The countryside is somewhere everyone should be able to enjoy. Getting outdoors is good for our health and wellbeing, and connects us with nature – a connection we need to hang on to more than ever these days. National Parks should offer the perfect places to do just this. In the long and sorry history of raptor persecution those involved have used a wide range of methods to carry out their dark deeds. Traditionally, this has involved an array of firearms, traps and poisons. When RSPB Investigations followed a satellite-tagged hen harrier’s movements, it led to the discovery of a new hen harrier roost site – plus another more concerning surprise. Assistant Investigations Officer Tom Grose was there that day. Some birds are devastatingly unlucky. Today (20/2/2019) Humberside Police issued a press release about a dead buzzard found poisoned in the East Riding of Yorkshire. The bird also had a nasty head wound, still fresh at the time it was picked up. What’s more, after the bird was examined, it was clear it had also survived being shot at an earlier point in its life. That’s pretty shocking for just one bird. 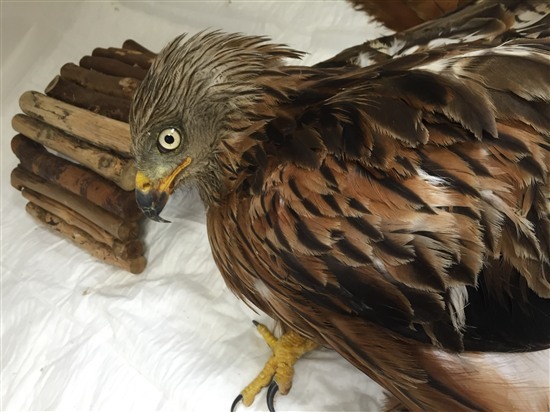 Locals and conservationists are raising the alarm after a rare and protected bird of prey was found shot near Barton-Upon-Humber, North Lincolnshire. A buzzard found shot in Northamptonshire is the latest victim on this year’s list of birds that won’t see in the New Year. Scotland’s laws are failing to adequately protect birds of prey, as a new report highlights. Ian Thomson, RSPB Scotland’s Head of Investigations, explains why those in power must act now to end illegal persecution. The police and the RSPB are investigating the illegal killing of two protected birds of prey on the Isle of Wight. 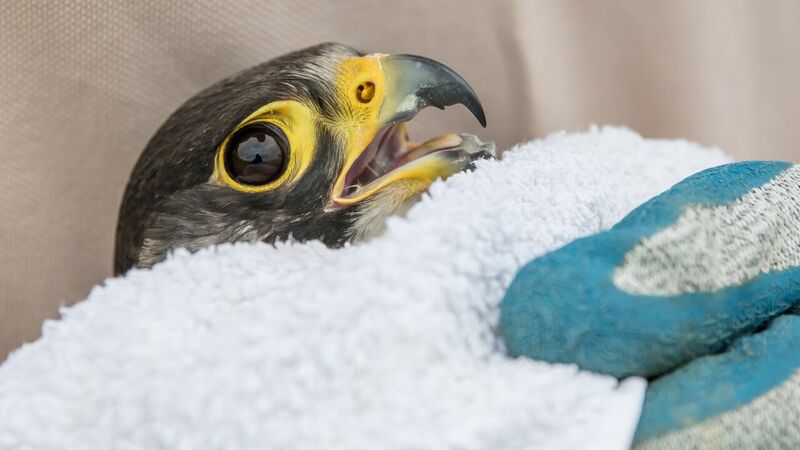 The birds, a hobby and a buzzard, were found with horrific injuries in woodland near Littletown. Both had lost a foot as a result of becoming caught in a spring trap. Rail traps - kryptonite for super-ouzels? This summer police made the biggest seizure of eggs in a decade. Jenny Shelton of RSPB Investigations explains more about this deadly obsession which puts declining species at risk. Nature is in trouble and needs all the help it can get, which is why any efforts to harm wildlife or prevent it flourishing are particularly worrying. Today we wave goodbye to our fantastic Head of Investigations, Bob Elliot, who on 15 October takes up the post of Director at animal welfare charity OneKind, based in Edinburgh. A passionate conservationist and natural, personable leader, he’s been a key driving force in many of the teams’ successes. The stark contrast between the terrible actions of one human being and the kindness of another can sometimes knock you sideways. We see this a lot when dealing with incidents involving birds of prey that have been deliberately (and illegally) killed or injured. Earlier this month, a red kite which was shot and injured, and cared for by vets and raptor workers, sadly had to be euthanised. 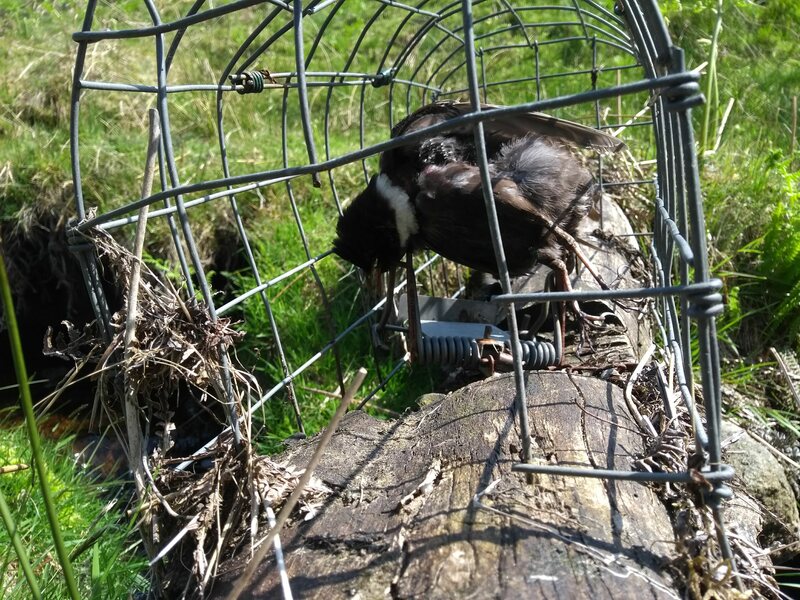 Spring traps and grouse moors - a bridge too far? A range of environmental concerns have been raised about land intensively managed for driven grouse shooting and RSPB is calling for a licensing system to promote accountability and good practice. A recent incident has also highlighted concerns about the use of spring traps for predator control. Sometimes the extent of a problem becomes much clearer once it’s visualised. Today, we’re very pleased to be launching the Raptor Persecution Map Hub – a set of online maps which we believe provide the most complete picture of known, confirmed raptor persecution incidents across the UK. As the red grouse shooting season approaches the RSPB are once more calling on the government to consider extra legislative measures to tackle raptor persecution. The following case continues to show just how difficult it is to investigate and prosecute for offences occurring in remote parts of our uplands. A peregrine that dodged death has gone on to raise two chicks this summer. This morning we had an update on a male peregrine which we reported on last year, after it was found shot but still alive in King Somborne, Hampshire. The bird had a broken wing, which an Xray confirmed was caused by shooting. Police have identified no leads as to who was responsible. Op Easter (3 of 3) – nearly cracked! In the previous two blogs I outlined the background to egg collecting when I started at the RSPB in 1991 and the formation of Operation Easter in 1997. 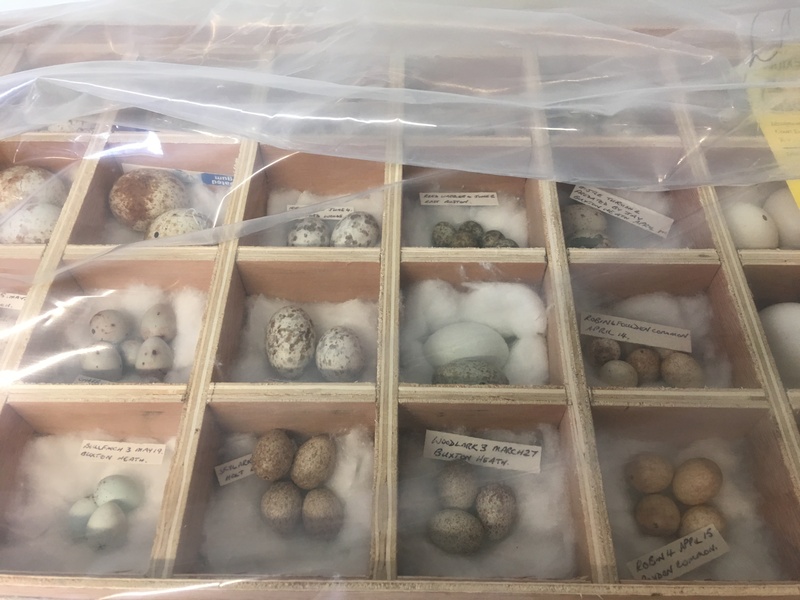 So, the police were now getting organised to tackle the threat of egg thieves – but it was clear that court sentencing options were no meaningful deterrent for persistent serial offenders. Things needed to change. Operation Easter (2 of 3) - Hatching a plan! The second of three blogs about the formation of Operation Easter – an initiative started 21 years ago to tackle the scourge of egg thieves. White-tailed eagles are big birds. Whoever first christened them as flying ‘barn doors’ probably did not expect this phrase to be so well-used to describe these magnificent birds.